A Scientific Revolution in Psychological Therapy. The Fastest, Most Effective Treatment for Depression, Anxiety, Phobias & Eatings Disorders Currently Available Anywhere. 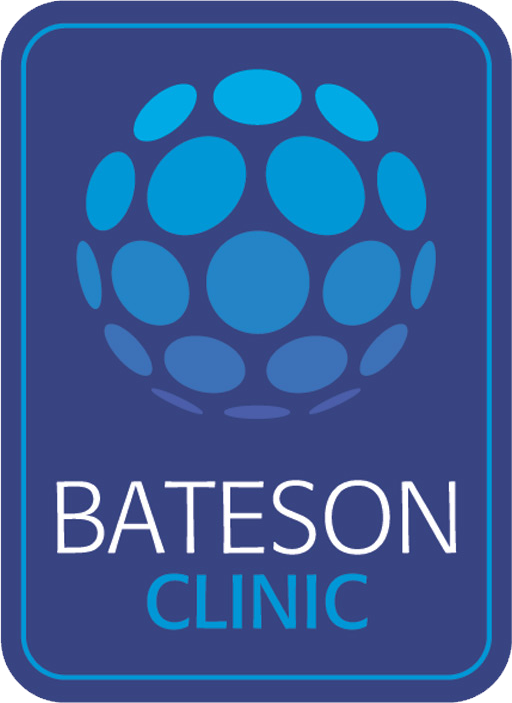 A specialist clinic directed by Dr. Padraic Gibson, dedicated to relieving human distress as briefly as possible through rigorous, scientific clinical research and treatment for psychological and relational disorders. 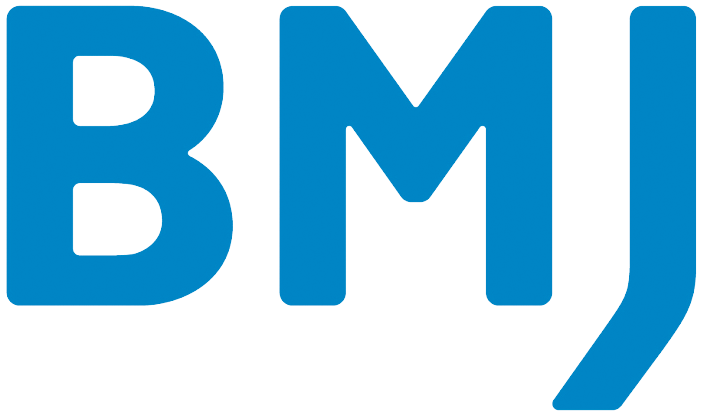 More recently, we have featured in the British Medical Journal (BMJ). 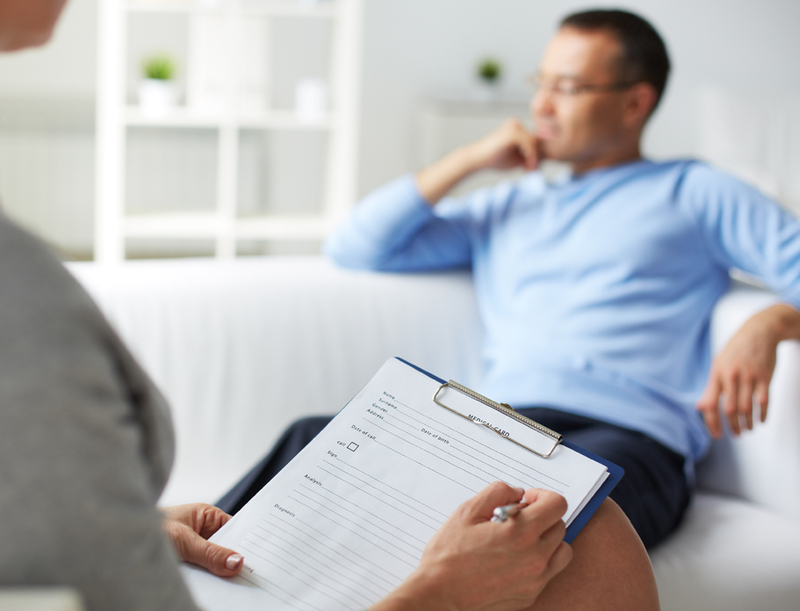 Through years of continuous applied clinical research we have now devised “Expert Intervention Protocols” for treating the most invalidating psychological problems and pathologies. Some of these protocols truly represent Gold Standard – best practices: such as the protocols for treating panic attacks, obsessive compulsive disorder, phobias, anorexia, bulimia-vomiting, binge eating, etc. Our continuous research has also expanded to managerial and educational contexts (See our published book in the ‘About Us’ section). Due to our ongoing clinical research we are excited to say that our work has become increasingly more effective and efficient and our problem solving and communication strategies have received worldwide recognition for their efficiency and effectiveness. Our two original Models – Brief Strategic Therapy® for treating severe psychological and behavioral pathologies, and Strategic Problem Solving and Coaching® for solving personal and interpersonal problems within managerial and organizational contexts, have also been applied to improving professional and sporting performance. These two models distinguish themselves for their ability to effectively intervene where rational, ordinary and traditional techniques have continually failed or shown little effect. The main objective of our work, which follows a truly scientific method and technological research approach, is to make each new technique we devise more: effective, efficient and more repeatable so that we can fulfill our objective of solving complicated human problems as simply as possible, as effectively as possible and as briefly as possible.